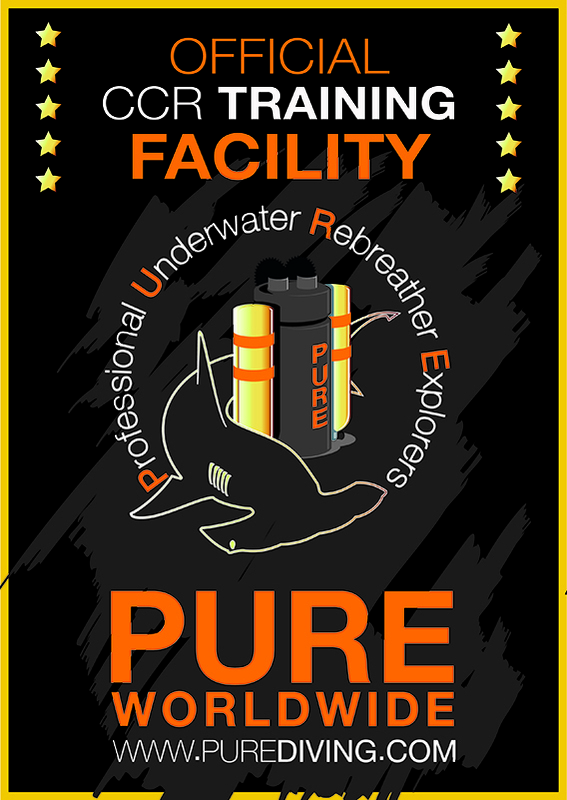 If you're reading this page, you're probably already a certified rebreather diver. The courses below review the pricing and structure for cross over to another unit. 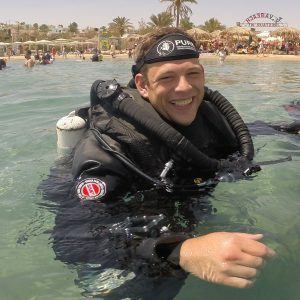 As you probably know, most rebreather certifications are unit specific. In addition, I offer upgrades that are available with other training. If you have any questions with any of the courses listed, please contact us. This is a 2 days course; 3 dives. This is a 2 days course; 4 dives. This is a 2 days course; 2/3 dives. This is a 2 days course; 2 dives. 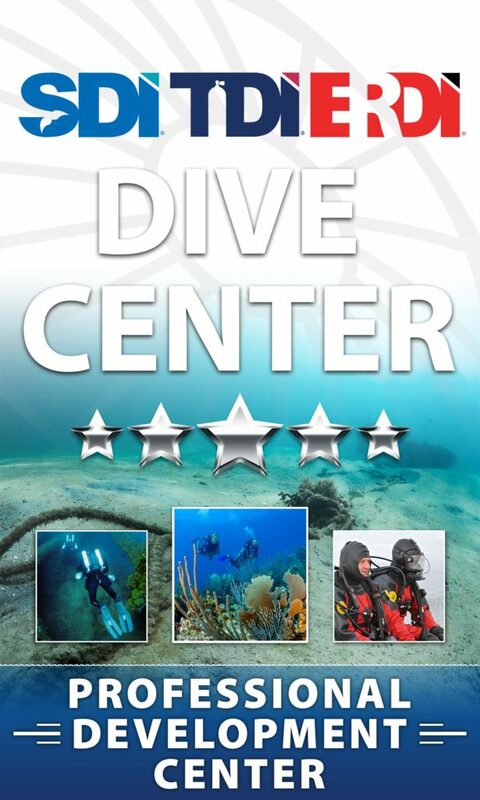 This is a 3 days course; 6 dives.